The federal tax credit has been a huge boon to the electric vehicle market. It has helped many people afford EVs. Electric vehicles are already less expensive to operate thanks to low maintenance costs and lower fueling costs. The federal electric vehicle tax credit can also save you up to $7,500. If you are thinking about buying an EV, look into the federal tax credit as well as other state and city incentives. The total cost of ownership rivals that of gasoline cars even without a tax credit - but can be even more competitive with it. This federal IRS tax credit is for new EVs purchased for use in the US, and provides a maximum credit of $7,500. To qualify for the full amount, you need to have a tax bill at the end of the year for at least that amount. The full amount of the tax credit must be taken in the year of purchase -- unused portions of the credit cannot be applied to future years’ taxes. If you lease an electric vehicle, the tax credit goes to the automaker. The automaker may and often does pass on the savings to lower your lease amount, but this is not required by law. TIP: Under certain circumstances, leasing (usually for a period of 36 months) can be preferable to purchasing, even if it means you can’t directly claim the $7500 federal tax credit. Only the original registered owner can claim the credit. The incentive is not available for vehicles that are being purchased for the express purpose of reselling. You can find out about the tax benefit specific each electric vehicle on the DOE website. You can learn more about this EV tax credit law on the IRS website and the DOE website. You need fill out Form 8936 from the IRS, the “Qualified Plug-in Electric Drive Motor Vehicle Credit”. If the vehicle is for your personal use, you need to report the credit from Form 8936 on the appropriate line of your Form 1040. To find the incentives in your state, visit PlugStar or Energy.gov. For Californians, incentives are here. Once you find the incentives on one of these directories, you should check directly on your state/city government page as these incentives do change. You may also find you can qualify for special loans, low-cost charging rates, registration fee reductions or other benefits. Many states have offers for businesses and nonprofits as well. It’s definitely worth a look at the above sites. 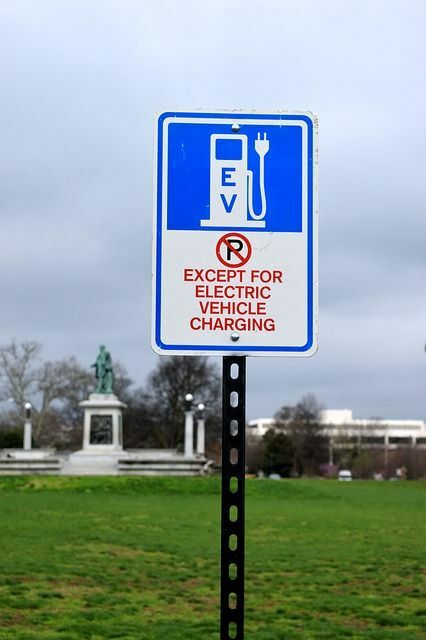 Whether or not you qualify for tax credits should not be a make or break reason to get an EV. Many EVs already cost less than equivalent gas cars over their lifetimes because of cheaper fuel and less maintenance. You can even find free EV charging stations near you. The full tax credit is only for the first 200,000 cars a manufacturer makes. After that, the tax credit becomes less for 6 months, less than that for 6 more months and then it’s gone. Tesla has already reached the maximum, and GM’s full credit runs out at the end of March 2019. 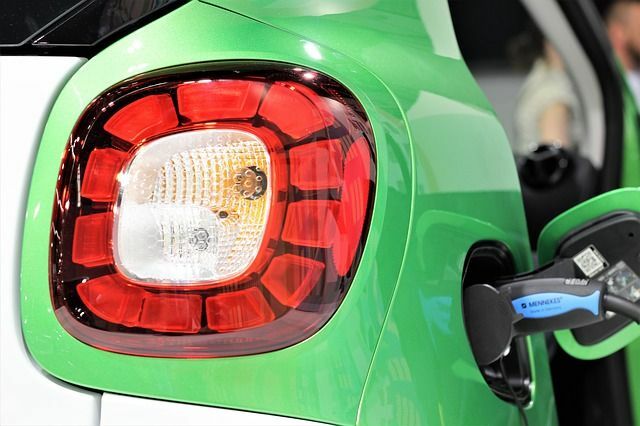 However, some states are working to add or increase their electric vehicle incentives. Coltura is working to phase out gasoline vehicles, and ensure that clean alternatives like electric vehicles are affordable. If you’ve been thinking about buying an electric vehicle, there’s no time like the present. Before purchasing or leasing an electric vehicle, check your eligibility for federal, state and local tax credits and other incentives. This article is not financial advice. Hopefully though, the resources above can help you understand and find electric vehicle tax credits and other incentives. We appreciate your consideration in purchasing an EV. Transitioning away from gasoline vehicles advances health, climate and equity. We hope you’ve found this article to be helpful and informative! Want to stay up to date with EV news and inspiration? We’re publishing more and more material for EV owners. Don’t miss out!